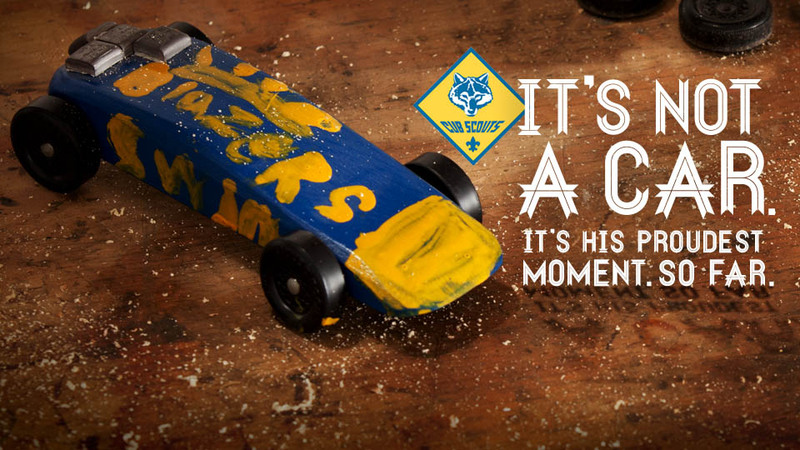 The camp directors have over 16 years of experience delivering award winning Cub Scout Summer Camps! 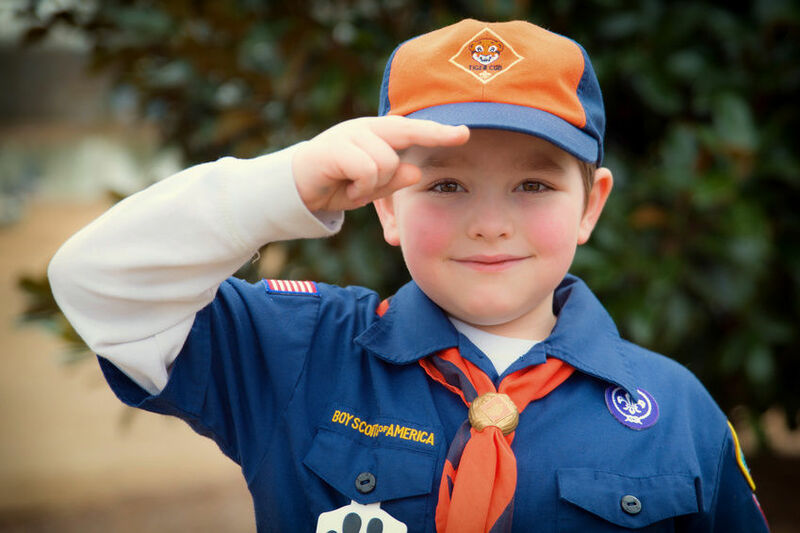 The scouts will be able to explore our Jurassic Cub World while they earn rank adventures, swim in the pool, ride paddle boats on the lake, go fishing, hike, and participate in shooting sports. You and a parent/guardian are invited to a camp that will give you a glimpse of the fun you will experience as Scouts! WEAC is four days and three nights of adventure. 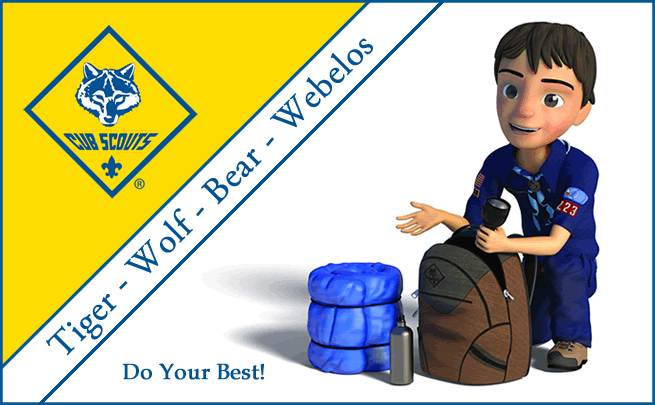 Webelos will work in Patrols as they participate in a wild range of activities. Patrol competitions will encourage team spirit, team work and FUN! The aim of the program is to provide a quality outdoor experience built through careful consideration of each Webelos Scout’s physical, mental/emotional capabilities, health, safety, respect for each other and respect for the environment. WEAC Parents and Leader Orientation on Wednesday, May 1, 2019, 7pm at the Frank Fickett Scout Training and Service Center located at 12500 N IH-35, Austin, TX 78753. 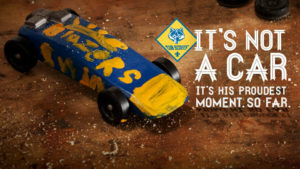 Cub Scout Day Camp is a 3-4 day camp during a week in the summer. It does not involve any overnight camping. Day Camp is a great way for Scouts to have fun, work on some Cub Scout advancement requirements and other awards, and enjoy structured time outside with their members of their den (the group of 8-10 Scouts that you belong to within the larger Cub Scout Pack). There are several different camp locations. While we encourage you to attend your district’s camp, you may register for a camp other than the one hosted by your district. Cost: Free. 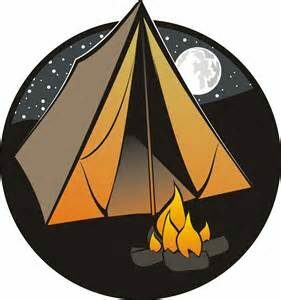 Pack 165 will be covering the camping and activity fees and meat for Saturday night Pack Dinner. We’re looking forward to our Camp Mabry campout. It’s a beautiful campsite, with a spot for fishing, and a short trip! 🙂 We will have access to the museum and a service project in their garden. See you there! Sign Up for Saturday Night Meal. Brisket provided by the pack. Once a year required forms. If you have already taken care of these, please dis-regard. 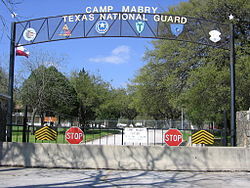 Camp Mabry is an 800+ acre facility established in 1892, making it the third-oldest active military installation after both Fort Bliss and Fort Sam Houston. It was named for Brigadier General Woodford H. Mabry, the Adjutant General of Texas when the camp was founded. The camp was added to the National Register of Historic Places in 1996. We will have an opportunity to visit the free Texas Military Forces Museum on site. Interested in Scouting? Attend “Join Scouting Night” for an opportunity to meet our leaders and ask questions.